Through our work with Natividad and the Natividad Medical Foundation, we know first-hand the remarkable health outreach efforts present in Monterey County communities. 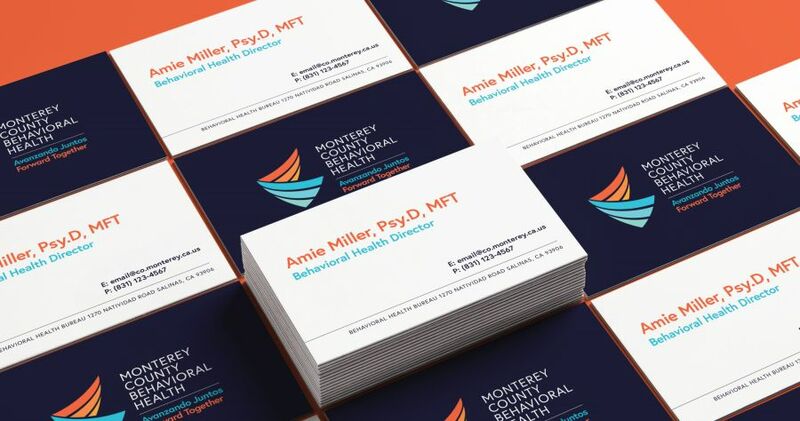 We were thrilled to be connected with Monterey County Behavioral Health to take a closer look at their brand needs and help them understand how to best communicate the value of their services to individuals, families and communities in the region. Monterey County residents face significant barriers when it comes to seeking, receiving and sticking with the mental health, substance abuse and behavioral health services that we know are crucial to overall wellness. More than two-thirds of individuals served by the behavioral health system have been impacted by trauma in their lives. Residents fear or experience stigma as a result of seeking behavioral health services, and when they do pursue the help they need, they often lack the information necessary to navigate the system. 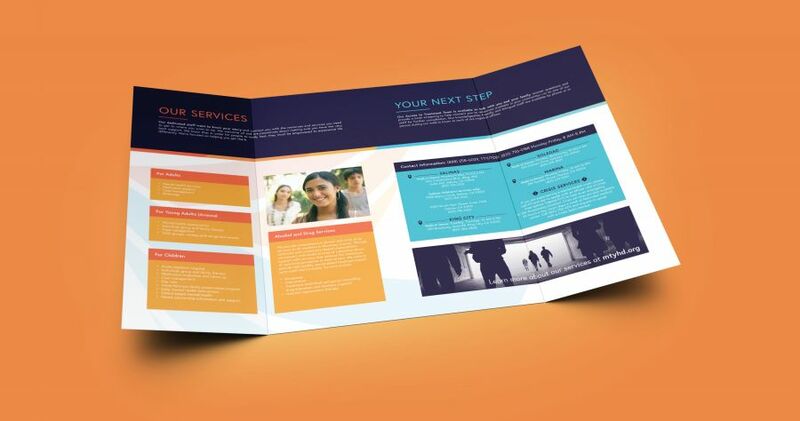 Monterey County needed a warm and welcoming brand and visual identity that encouraged families and individuals to seek assistance during difficult times. On-site conversations with leadership and providers on staff revealed a deep commitment to the communities in Monterey County and a system of integrated and culturally-relevant services. Monterey County Behavioral Health has drawn passionate health providers from all over the nation and from the communities which it serves. A tagline that resonated in English and Spanish was necessary to reach all of Monterey County’s communities, and it needed to communicate that they would not become stronger as one, but stronger as a whole. The result—Avanzando Juntos. Forward Together.—captures the determination and solidarity that Monterey County Behavioral Health extends to all clients and their families. 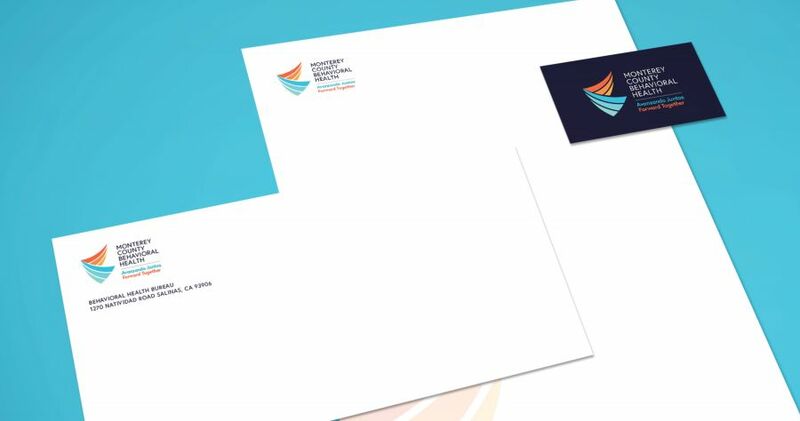 The colors of the new visual identity represent the welcoming environment clients can expect and the sense of peace that staff strive to foster, elements of Monterey County’s approach that help all move forward. 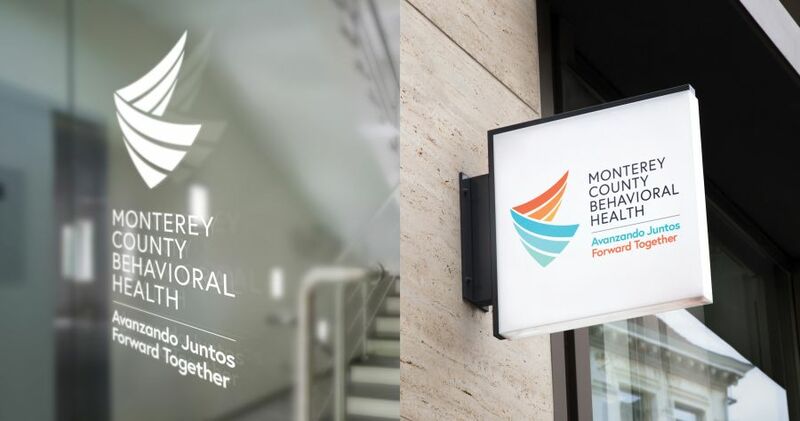 We created a logo and visual system that help residents of Monterey County identify clinics to reduce intimidation and overcome language barriers. 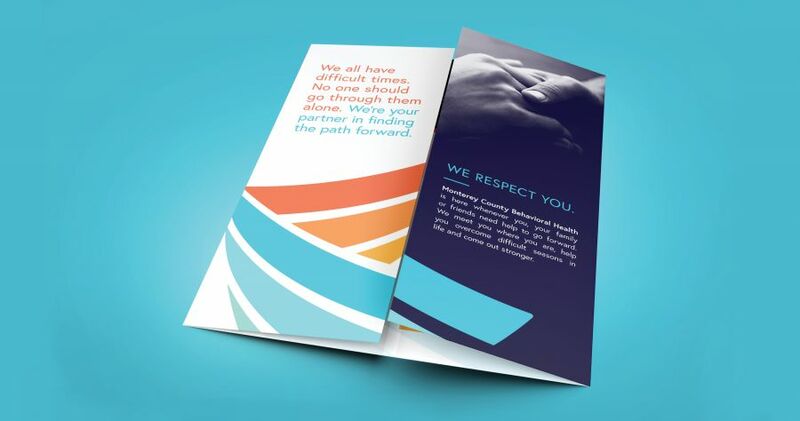 Clients are now greeted at behavioral health clinic locations with a unified and welcoming message—Monterey County Behavioral Health is a partner in helping residents overcome difficult seasons and traveling the path forward, together.